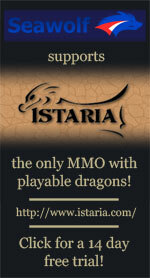 Welcome to the Seawolf Support Wiki! If you have a question about our boats, odds are you can find it in the Knowledge Base. We answer such questions as "Why does my boat periodically fall underwater?" and "How do I get my free upgrade?" Having trouble driving the boat? Check out the Boat Controls page! 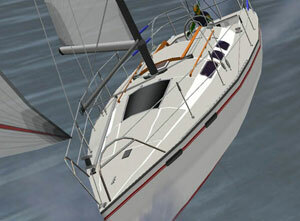 For more information or screenshots of specific boats, check out the Online Manuals. Looking for a good place to spend the day boating? Visit our Boating Locations page. For more general issues with Second Life in general, we recommend you run through our General SL Support pages. 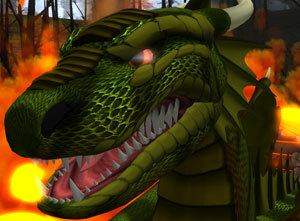 Additional information about Second Life itself can be found on the official Second Life Wiki.